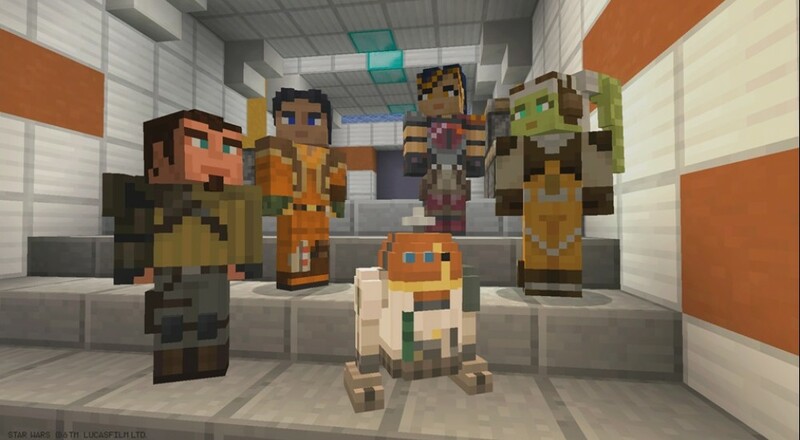 The lovable scoundrels of Star Wars Rebels have been covertly sneaking into the hearts of embittered Star Wars fans since the show launched back in October. Here to celebrate the fairly well liked CGI program is a brand new skin pack for Minecraft featuring the colorful cast of the show. 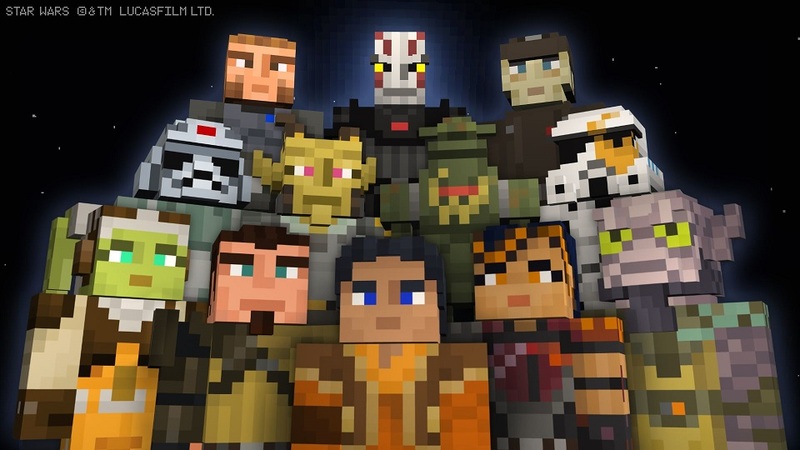 The skin pack is available for both Xbox One and 360 versions of Minecraft for $2.99. That's quite a lot of skins. But how will you choose between IGRM Droid Variant 1 or IGRM Droid Variant 2?! It's interesting to note that Disney is really getting out there to drive Star Wars back into favor with folks, after fans of the series have been burned so terribly in recent times. No doubt we'll see plenty more Star Wars themed stuff as we draw closer and closer to the release date of the 7th film. Page created in 0.7502 seconds.